With the launch of its latest model, Hyundai Motor is continuing its successful presence in Europe’s B-segment, highlighted by almost one million sales since 2002. 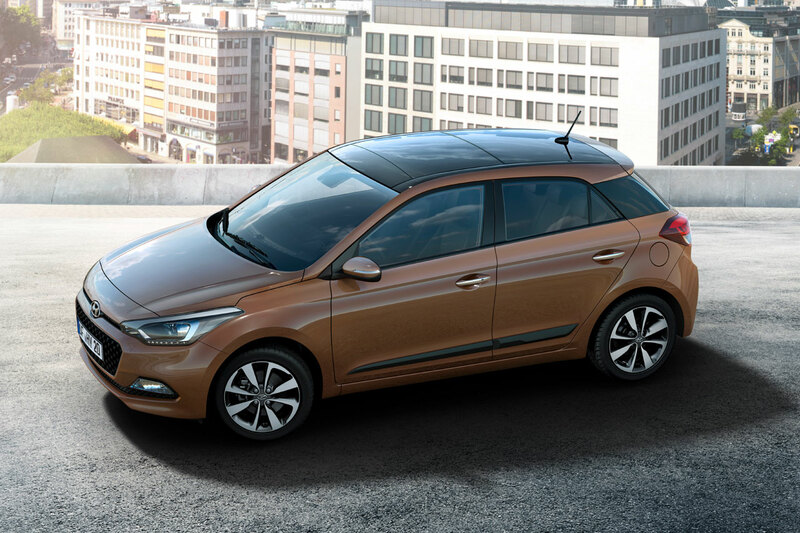 The popularity of the original i20 has made it one of the company’s best-selling cars in the region. The key aims of the new model are to open Hyundai to an even wider audience; further develop perceptions of the brand; and confirm Hyundai’s position as a truly European automaker. 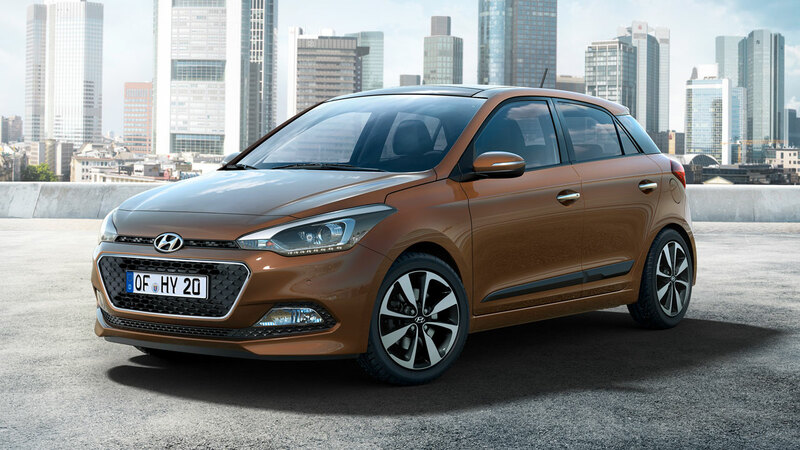 The New Generation i20 has been designed and developed in Europe, and three key attributes in particular underline how it meets the needs of European consumers: class-leading interior space, a host of high-technology and comfort-enhancing features, and distinctive, refined design. 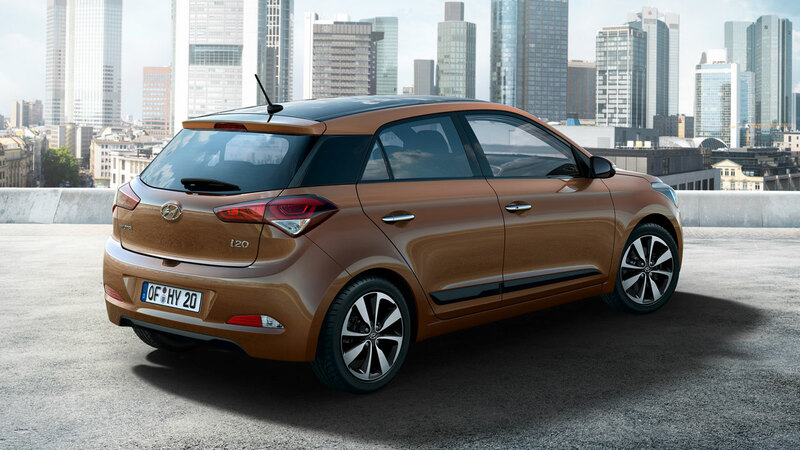 Based on a new platform, New Generation i20 features a 2570 mm wheelbase – 45 mm longer than its predecessor – providing European customers with one of the most spacious cabins in the segment. Efficient packaging has created a passenger compartment that can comfortably seat five adults. Combined front and rear legroom is best in class at 1892 mm. Boot capacity is also segment-leading: 326 litres when the rear seats are upright. The public world premiere of the New Generation i20 will take place during Hyundai’s press conference at 2014 Paris Motor Show in Hall 3, at 16:00 CET on Thursday 2 October.